It seems a long time ago now that Nathaniel Clyne had half of the Premier League courting his services in summer 2015, eventually signing for Liverpool in a bargain £12.5million deal due to his Southampton contract winding down. Back then, Clyne was starting ahead of Manchester City’s £50million right-back Kyle Walker within the England setup and had just finished the season as part of the backline with the second-best defensive record in the Premier League. But like so many former Southampton charges, Clyne’s venture to Merseyside hasn’t quite panned out as expected. He’s not flopped to the same degree as some, like Rickie Lambert, but he’s not been a resounding success story either. His first season was decisively unspectacular, his second season was more encouraging, but his third was stifled by injury – eventually making just two Premier League starts and missing out a place on Gareth Southgate’s World Cup squad. And Clyne’s now reached a point where his future at Liverpool hangs delicately in the balance. While he’s been fully involved in pre-season so far, youngsters Joe Gomez and Trent Alexander-Arnold both impressed at right-back in his absence last term to the extent that the latter was chosen over Clyne for a spot on the plane to Russia. 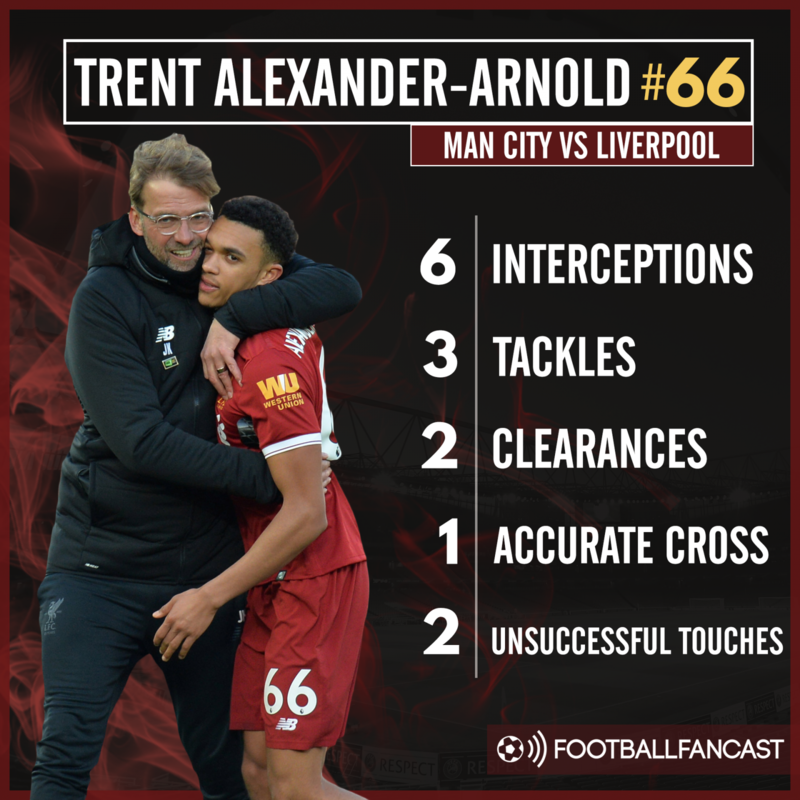 Jurgen Klopp’s clearly a big fan of both promising starlets, particularly Alexander-Arnold who has already proved a natural fit for the Liverpool gaffer’s energetic and expansive style of play, while Clyne’s contract with Liverpool has now entered its final two years. The coming season then, will surely be one of make or break for Clyne’s Liverpool career. But that’s perhaps why, counter-intuitively, he should be spending it on loan at a different club – or more specifically, a former one. Crystal Palace gave Clyne his footballing education, progressing through the Eagles’ academy before making 137 appearances for the first-team and earning a move to newly-promoted Southampton back in summer 2012. While re-joining his boyhood club may initially seem like a humbling step down for Clyne, there’s an important pragmatic counter-argument here; Clyne would likely get into the starting XI every week at Selhurst Park, rather than having to fight for game-time with two younger right-backs undoubtedly in Klopp’s favour right now. Why slog it out on the training pitch when Clyne could provide direct comparisons with whoever Klopp starts every week, all the more significantly within the confines of the Premier League? For Palace too, full-back is amongst their weakest departments and especially on the right-hand side. Joel Ward, although a fantastic servant to the club, has never been the most naturally gifted of footballers and lacks the key attributes that define modern day full-backs – technical flair, delivery and the ability to bomb up and down the touchline. 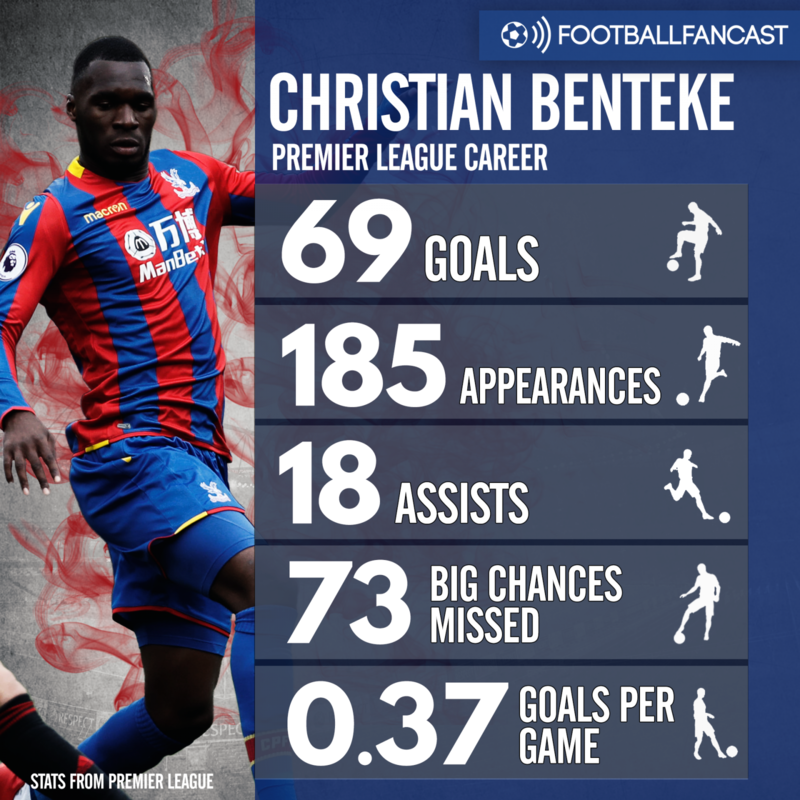 It shouldn’t be overlooked how important that could be for Palace offensively too; for all the criticism of Christian Benteke last season, there really aren’t too many players at Selhurst Park who whip in the crosses he likes to attack. Wilfried Zaha and Andros Townsend both look to cut inside and shoot, Patrick van Aanholt is more concerned with scoring than supplying despite lining up at left-back, and Ward’s crossing leaves much to be desired. Clyne though, a balanced full-back who offers something at both ends, can bring the natural width and delivery to provide Benteke with a better source of goals in the air – six of his nine Premier League assists have indeed been crosses from out wide and during Clyne’s last full Premier League season, 2016/17, only four right-backs finished the campaign with a stronger haul of accurate crosses, 18. Palace fans will understandably be reluctant to see any player reduce Aaron Wan-Bissaka’s game-time after breaking through at right-back last season, and most would probably want him starting ahead of Ward during the coming campaign so impressive has the 20-year-old’s development been so far. But that’s exactly why a loan deal could prove so beneficial for all parties, the youngster included. For Palace, it gives Wan-Bissaka someone to really learn from over the next twelve months before giving him a clear path to the starting XI in a year’s time. For Liverpool, meanwhile, it gives Clyne the opportunity to regain his fitness and prove himself, and the club to assess whether the 27-year-old really fits into their long-term plans based on regular Premier League performances. And even if, when summer 2019 comes around, Klopp decides he’s happy continuing with Alexander-Arnold and Gomez alone, the chances are that a move to Palace will leave Clyne a more valuable commodity. At that point his contract will have just a year left to go, but Liverpool will get more for a player in that situation who has just played and potentially impressed over a whole season than an experienced defender who has spent the term struggling for game-time behind two younger alternatives. Financially and in footballing terms, everybody looks set to benefit.